United Bloggers Philippines is one of the many blogger's groups online that I have joined in. I love this group because the members are a mixture of different personalities sharing the same goal of uniting bloggers thru their passion in writing. Last January 7, 2018, UBP's thanksgiving party was held in Romulo Cafe' Makati, our venue sponsor. 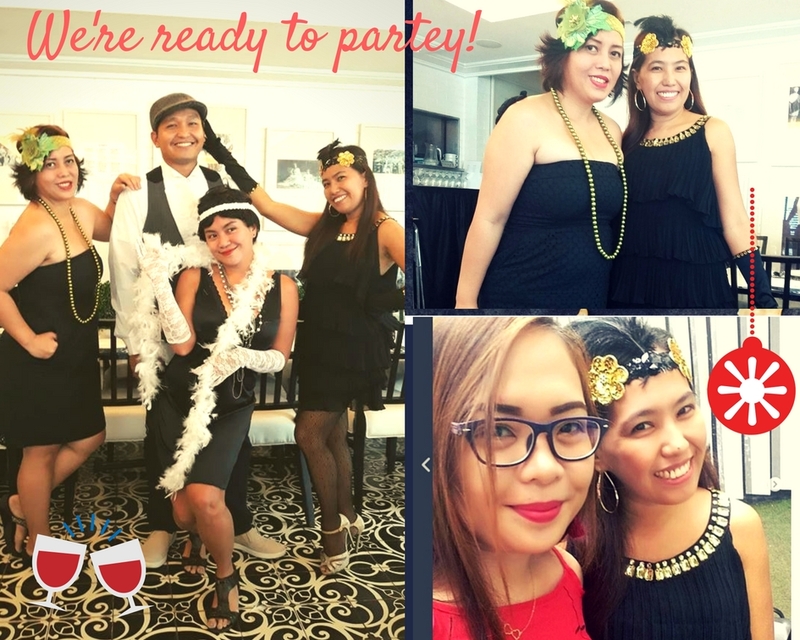 It was one lavish and extravagant celebration as every member prepared their best to comply with the Gatsby theme. 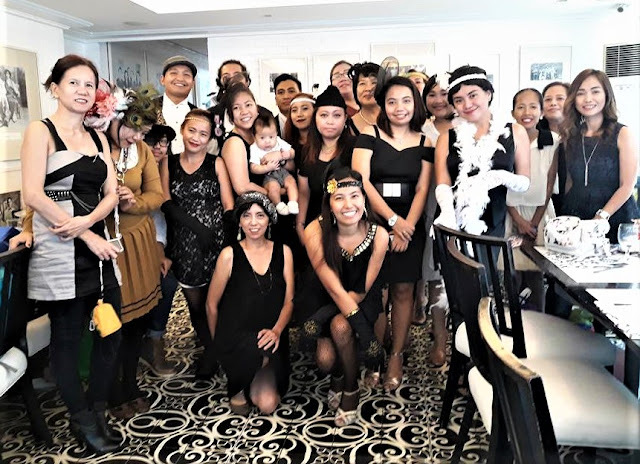 The venue which depicts sophistication in every corner, was also perfect for this year's theme as it is adorned with memorabilia printed in black and white from the early 1900s. This was the first time I attended UBP's party and it was really a memorable one because I witnessed three different kinds of families graced the said event. The first kind of family that surprised me was a "REAL family," - a family by blood. The Ang family, Mr. Sherwin Ang, Mrs. Adae Ang, the founder of UBP and the head organizer of the event and their lovely daughter, Abby has shown all-out support to the event. They warmly welcomed the guests; gamely photographed us and raffled off and gave away prizes. I was also happy to see Mommy blogger Berlin Domingo, with her cute son who is only 5 months old. I was right of my first impression to her as a very hands-on Mom. I admire Berlin for showing such dedication to her passion for blogging and her passion for parenting. Rizza "Summer" Reyes was also present with her son Justin. They look like they are only siblings. Emiliana "Milette" Sison, author of millete.sison.me blog and daughter Daniela also came in an "almost" twinning OOTD. The second kind of family that made me really grateful for was a "GENEROUS family" of entrepreneurs. They were the blogger's partners who further fuel up the things bloggers love doing. They are the ones giving us projects, events, and first-hand experiences. Some of this year's partners and sponsors, thank you and hoping for more fruitful collaborations ahead! Lola Deling's Tradition gave each guest a jar of their special Achara which is distinct for its use of the natural ingredient. The owners of Shakedown St Cafeteria, the two beautiful ladies; were also present to hand us a sweet treat. 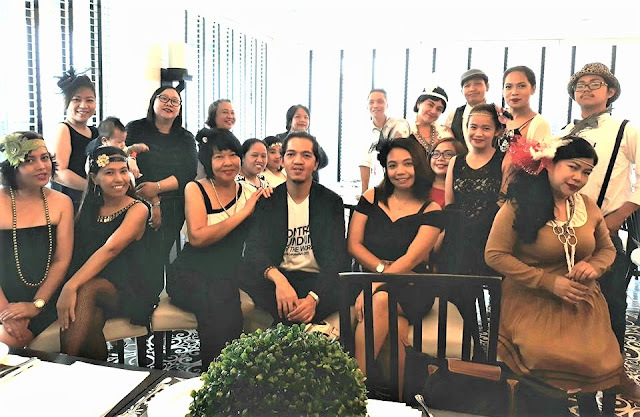 Ralph Huertas of Trendspotting, took time to pitch in to the event despite his busy schedule so he could give some surprises, special thanks to his wifey, Michelle who is as supportive. Ms. Charmaine Pahate of Eggshell, did not forget to visit and join us to give out some token. 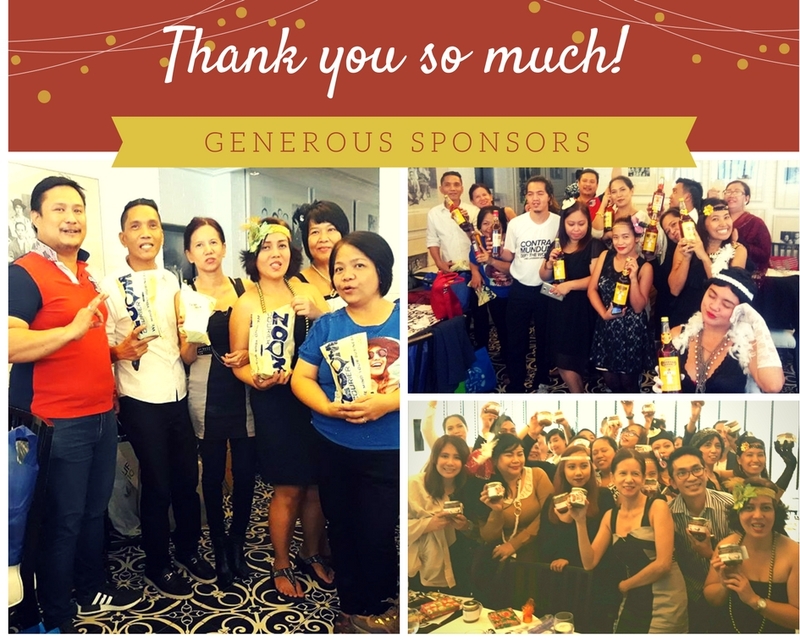 Other sponsors who willingly supported to make the event a success were Restaurant Depot, Tanduay, Allianz, Adae's Kitchen and HerbaLife. The last kind of family that really marked my memories of the day was the "ONE big happy family," celebrating friendship, sportsmanship, gratefulness, and unity in their own simple way - and that is everyone who went to the party physically and spiritually. 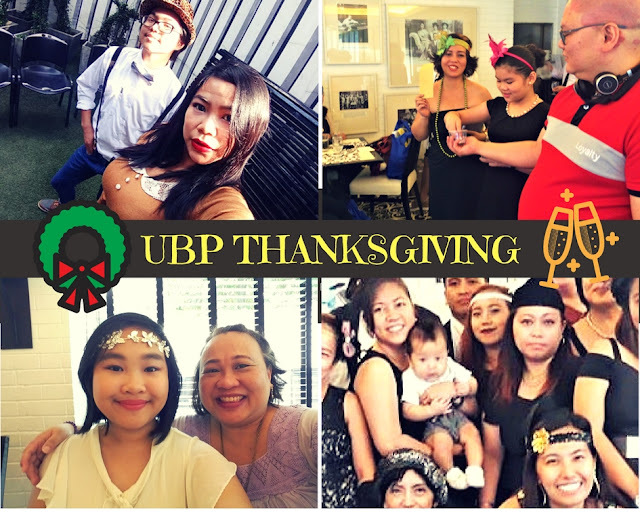 I see the UBP group together with its partners as a family who appreciates each and everyone's contribution, whether big or small. As our group starts a new year full of hopes and big dreams, I wish everyone the best of everything. I hope we continue to enjoy and savor each and everyone's company. Let's keep on inspiring, liberating and uplifting the life of each member so no one of us gets left behind and so that our next thanksgiving would be a bigger, brighter and more meaningful celebration.